About two years ago my younger son and I were at his hippotherapy (horse back riding) and we were being bitten alive by mosquitoes which I happen to be allergic to. I tried every product at the store to relieve my discomfort from these gigantic welts and out of desperation posted a picture of them on Facebook and asked my friends for help. 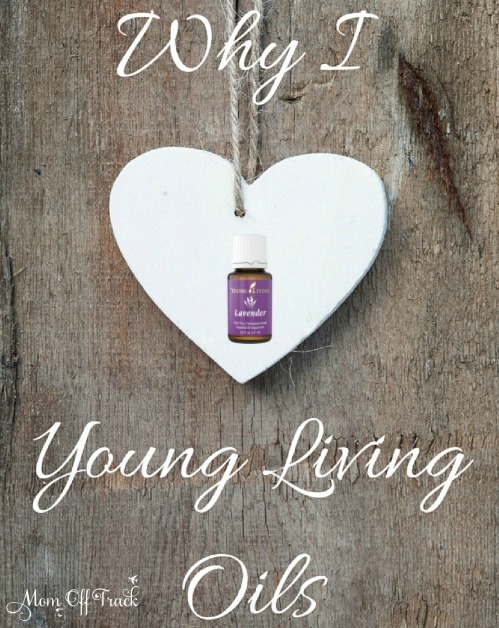 There were lots of suggestions but my friend Tami had just been getting started with Young Living oils and she sent me a bottle of (can’t tell you or the FDA will make me take this post down). Within 24 hours of using it my welts were gone. I was amazed. I started doing some research and found out that there were several things I wanted to try oils for. I bought my first Premium Starter Kit and started making little DIY recipes. After posting my oily diy recipes here y’all wanted to buy oils too and so I asked Tami how you do that. She showed me how to sign people up and I made the decision that since I loved you all so much I would split my commission on every sale with you (I make $50 a signup) and that is why I have ALWAYS offered the $25 off a Young Living Premium Starter kit here on the blog. I figured it was like any other affiliate link I use here. I didn’t know I was accidentally starting a business where I would grow to love Young Living Essential Oils and change my life. Guess what? You all wanted to buy oils. Like you are really, really into them. I started a Facebook page for crafty oilers and over 32,000 people jumped on board. I had lots of questions coming at me. I was SO overwhelmed trying to learn everything I could about oils and how they work and who they help. And also making lip balm, lots and lots of lip balm. LOL. I was really happy about the sales but my blog has always done OK with making money and it wasn’t enough to make me jump out of my seat just yet. Until one day I learned about this little golden nugget called…. At this point we were using oils everywhere. I was giving them to everyone I loved because that’s what you do when you love someone right? You take care of them. I was seeing people benefit left and right. Incredible stories were popping up among my friends and family. Not weird internet rumors but my real life people were having some awesome benefits from them. We were reducing a lot of the chemicals in our lives, we were taking less “stuff”, our family felt more natural and healthy. Everyday I find new uses for my oils and I fall in love all over again. Need to know more about oils? That link will help. I have tons and tons of information available for you after you get your kit. Also, there are also some great apps for oil users out there. Tami will tell you I went right to her at first and said, “well, I will sign people up for the commission but I am NOT getting involved in an MLM scheme”. I was adamant. A few months later the most important person in my life had business to do with Young Living that required checking out their business practices. I trust this person with my everything and when he came back impressed with the company I knew I was all in. My mindset about MLM shifted from seedy and car salesman-y to a place where real families were gaining all kinds of abundance and no one was pushing them to “buy stock” or “knock on doors” or “hold meetings”. Not one of those things has ever ever been a part of my team. I don’t have a closet full of oils. I do have drawers full but they are mine and you can’t have them. I don’t sell out of my house. I don’t randomly talk to strangers about oils. In fact unless I really thought an oil could help you if we are real life friends this may be the first time you are even hearing about me being a “crazy oil lady”. I tease one of my closest friends all the time that “there is an oil for that” when she has an issue. But she isn’t there yet. No big deal. She knows where to go when she is. After 2 years I am about to hold my first “oil party” and that means I am having friends over and we are making, you guessed it, lip balm. I don’t plan to hold a gun to their head and make them buy a kit. LOL. I am in no way going to “sell” anything to them. Oils sell themselves. I really don’t need to say much. I just want to make lotions and drink. I believe in this company and the mission to get quality oils into every home. READ: don’t you dare start buying grocery store oils. Not the same thing my friends. 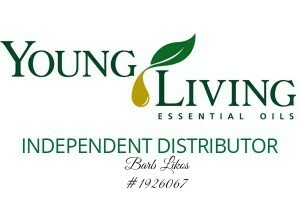 Quality oils are SEED TO SEAL and ONLY Young Living can say that. Take some time and research the SEED TO SEAL process. You will be impressed. This past week I was able to learn a lot more about the Gary Young Foundation and all the great work they do as well. I plan to donate monthly to the Foundation. You can find out more about all the work they do here. 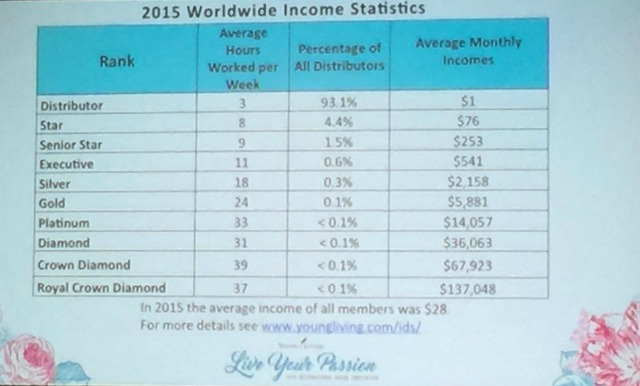 Are you considering becoming a Young Living Distributor? I couldn’t be happier with my decision. I work with my friends and family. I get to do really cool things with really cool people. I set my own hours, I work my own business and I know that all the work I do benefits me with residual income. If that is something you are wanting click over and learn How to Make Money Selling Young Living. 😊 I am so very glad this has been what it has for you! Thank you! I saw Denise at YL Convention. It was nice to catch up with her 🙂 I miss you.